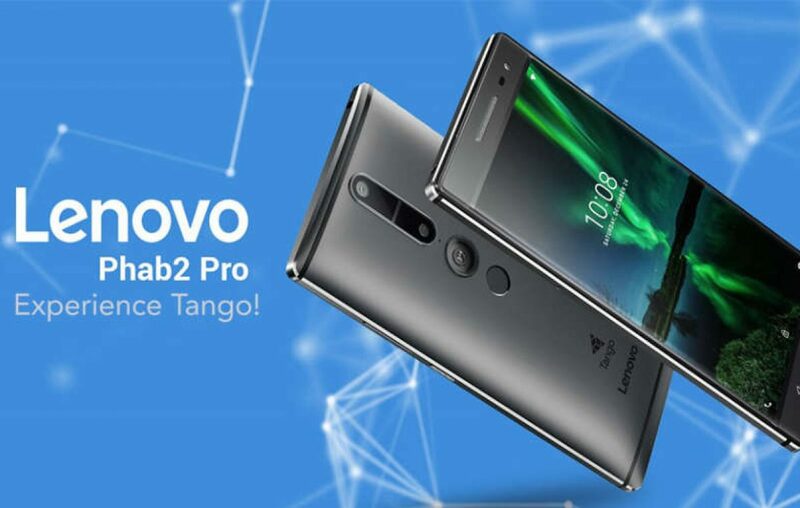 Lenovo Phab 2 Pro is the world’s first phone to be compatible with Google’s Tango after its very own product ‘Pixel’. Google Tango is an application that is used for indoor augmented and virtual reality. It studies your surroundings using the camera of your phone and integrates it with the videos, pictures, and games that we use. Special AR VR games have been created keeping the Tango in mind. Pokemon Go, Ingress and Delta T are examples of such games. 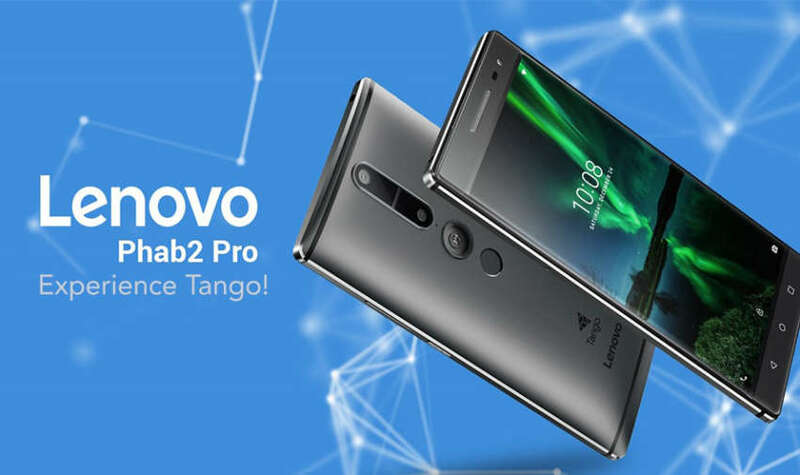 The list of Lenovo Phab 2 Pro specifications includes a state of the art tech specs that one would expect from a premium smartphone. The massive 6.4-inch Lenovo Phab 2 pro display is designed to impress. With the integrated Dolby Atmos sound enhancement unit, binge watching videos, movies and experiencing Tango would be a moment to remember. The Lenovo Phab 2 Pro’s price is currently market around INR 30,000. At this price it on par with what the competition has to offer. The One Plus 3T, Moto Z play, Asus Zenfone Zoom ze553kl are its competitors. After Google’s Pixel, it’s Lenovo Phab 2 Pro and Asus Zenfone AR that has revolutionized the way the game of AR VR and Tango. The Lenovo Phab 2 Pro battery life is long, thanks to its massive 4050 mAh battery that is designed to save power on the go. Like the Lenovo P2 , the battery in this does wonders when you get below 15% charge. 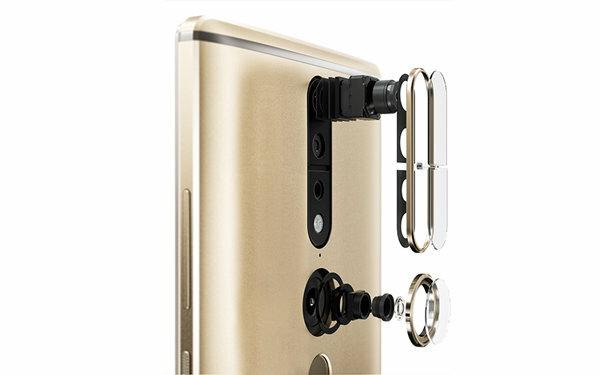 The dual camera on the rear is what bags all the credits of the Lenovo Phab 2 Pro camera review. The dual camera lets you get the perfect Bokeh effect along with multi-point focus. This can be done while clicking a picture and even after clicking one. Just like the experience, one gets from the famous iPhone 7.